The film is an adaption of the Old Testament story of Moses. Like the famous 1956 live-action film “The Ten Commandments,” “The Prince of Egypt” covers Moses’ life: from Moses’ adoption as an infant by the Pharaoh of Egypt’s family, to discovering his Hebrew heritage, to Moses leading the Hebrew slaves out of Egypt. The film stayed reasonably faithful to the Biblical tale of Moses, which (given its fame/number of retellings) I won’t rewrite here. Wikipedia, however, has a summary of “The Prince of Egypt”‘s plot. As part of the effort at accuracy, DreamWorks consulted various theologians (Christian, Jewish, and Muslim), as well as Biblical scholars, during the film’s production. 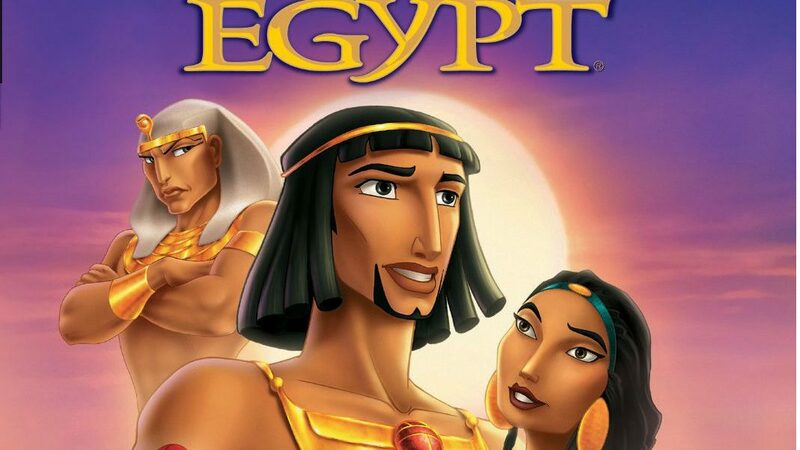 “The Prince of Egypt” marked DreamWorks’ first traditionally animated feature film, and their second animated film (after “Antz”). The film’s soundtrack was nominated for several major awards; the song “When You Believe” won the 1998 Academy Award for Best Original Song. Actor Val Kilmer voiced Moses. Other famous actors and actressses also did voices in the film, including Michelle Pfeiffer, Sandra Bullock, Jeff Goldblum, Patrick Stewart, Steve Martin, Martin Short, and Danny Glover. Next Post:How do Donald Trump and Hillary Clinton fare on technology issues?